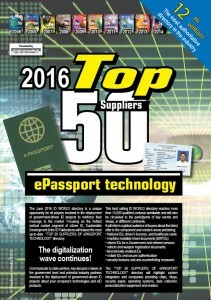 Beyond updating you on state-of-the-art ID solutions and applications, as well as introducing you to the movers and shakers of the auto ID business, the ID Community Publications also provide a comprehensive snapshot of how the industry is advancing as a whole. New players are entering the global arena while consolidation is changing the profile of the value chain of cards, biometrics, RFID and data collection solutions. 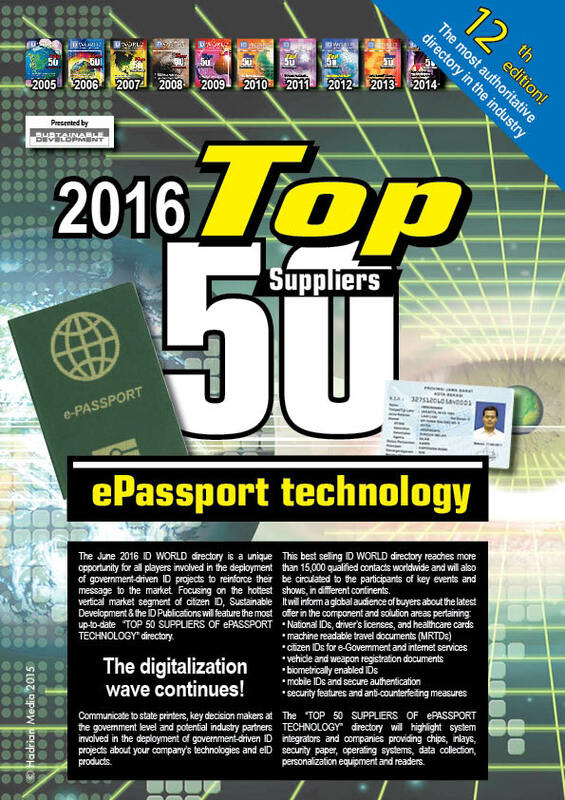 ID WORLD offers you fresh news about the ID industry and its markets all year round, with best advice for the technology sourcing activities of those within the ID end-user community who drive today’s security, mobility and traceability projects worldwide. Read our reports on industry trends in the issues of ID WORLD providing you with updates organized per application specific verticals or technology specific horizontals. A selection of our best selling “TOP SUPPLIERS” DIRECTORIES can be consulted online.